Car dealerships are very inclined to give you free items with the purchase of an automobile. From the smallest of things like a keychain, to a few months worth of gas, dealerships can pretty much give you any freebie as long as it is within reason on their end. How about this for a freebie: when you purchase an H350 from Hyundai Las Piñas, you get a free 2016 Hyundai Eon. Imagine setting aside two days to pick up your brand new H350, and your new Eon – or you can just bring a friend with you to pick up your new rides because that’s more logical. 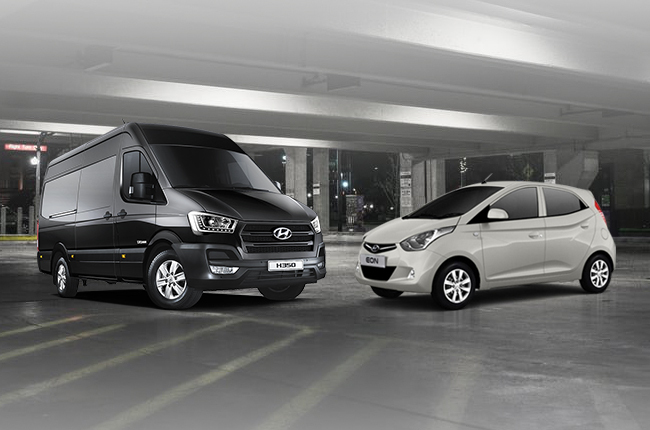 The promotion only lasts until March 28, 2019, so if you want one and a half cars in your next automotive purchase, get your checkbooks ready and purchase a minibus from Hyundai Las Piñas. 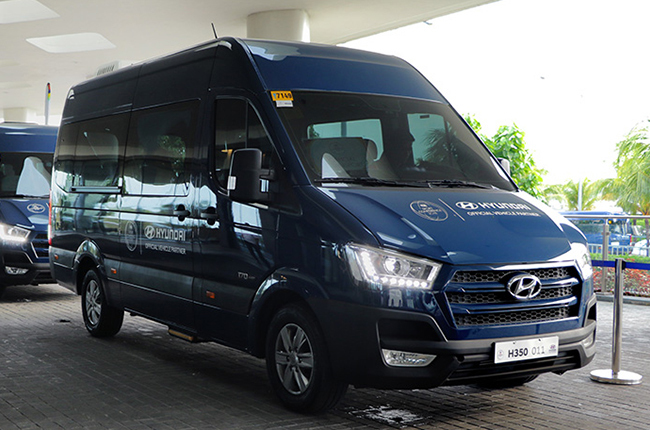 The Hyundai H350 costs P2,728,000, and an Eon costs P508,000. If you consider that the free unit is a 2016 model, just slash a few thousands off the price tag of the Eon, and you have yourself about P400,000 in freebies from Hyundai Las Piñas. If you recoup around P400,000 from the price tag of the H350, considering you get and sell the Eon, you’d only shell out around P2,300,000 pesos in total for the Minibus. There are several options for you to avail of the H350. The dealer is offering a low downpayment of only P244,888 with a 5-year payment period of P56,707 per month. Apart from the H350, the newly-released Reina is also on promo. 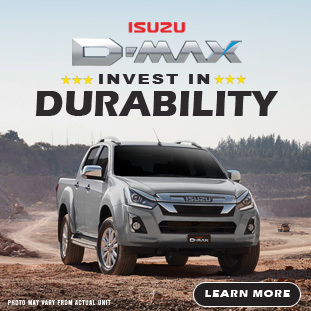 Pay only a total of P598,000 for the 1.4L MT variant with a downpayment of P78,000, and a monthly of P12,431 for the next five years, or pay P648,000 for the automatic with P13,470 per month for the next five years. But then again, splurge – just a little bit – more and you can get a minibus with a mini car because, why not? Hi, I would like to receive a financing quote for the Hyundai H350 2.5 A2 Minibus DLX, thank you.